This website is operated by Teen Rescue, Inc. Throughout the site, the terms “we”, “us” and “our” refer to Teen Rescue, Inc. Teen Rescue, Inc offers this website, including all information, tools and services available from this site to you, the user, conditioned upon your acceptance of all terms, conditions, policies and notices stated here. By visiting our site and/or using any of the site features, including, but not limited to, donating, subscribing to our newsletter, submitting forms, etc., you engage in our “Service” and agree to be bound by the following terms and conditions (“Terms of Service”, “Terms”), including those additional terms and conditions and policies referenced herein and/or available by hyperlink. These Terms of Service apply to all users of the site, including without limitation users who are browsers, vendors, customers, merchants, and/ or contributors of content. You understand that your content (not including credit card information), may be transferred unencrypted and involve (a) transmissions over various networks; and (b) changes to conform and adapt to technical requirements of connecting networks or devices. When making donations, your payments will be processed by an outside entity. We encourage you to review the policies of these entities. Teen Rescue, Inc will not be held liable for third-party websites. We reserve the right, but are not obligated, to limit the sales of our products or Services to any person, geographic region or jurisdiction. We may exercise this right on a case-by-case basis. We reserve the right to limit the quantities of any products or services that we offer. All descriptions of products or product pricing are subject to change at any time without notice, at the sole discretion of us. We reserve the right to discontinue any product/service at any time. Any offer for any product or service made on this site is void where prohibited. In no case shall Teen Rescue, Inc, our directors, officers, employees, affiliates, agents, contractors, interns, suppliers, service providers or licensors be liable for any injury, loss, claim, or any direct, indirect, incidental, punitive, special, or consequential damages of any kind, including, without limitation lost profits, lost revenue, lost savings, loss of data, replacement costs, or any similar damages, whether based in contract, tort (including negligence), strict liability or otherwise, arising from your use of any of the service or any products procured using the service, or for any other claim related in any way to your use of the service or any product, including, but not limited to, any errors or omissions in any content, or any loss or damage of any kind incurred as a result of the use of the service or any content (or product) posted, transmitted, or otherwise made available via the service, even if advised of their possibility. Because some states or jurisdictions do not allow the exclusion or the limitation of liability for consequential or incidental damages, in such states or jurisdictions, our liability shall be limited to the maximum extent permitted by law. You agree to indemnify, defend and hold harmless Teen Rescue, Inc and our parent, subsidiaries, affiliates, partners, officers, directors, agents, contractors, licensors, service providers, subcontractors, suppliers, interns and employees, harmless from any claim or demand, including reasonable attorneys’ fees, made by any third-party due to or arising out of your breach of these Terms of Service or the documents they incorporate by reference, or your violation of any law or the rights of a third-party. These Terms of Service and any separate agreements whereby we provide you Services shall be governed by and construed in accordance with the laws of 31500 Grape St. Lake Elsinore California US 92532. Text, images, videos, documents, and any other electronic materials and media available on Teen Rescue, Inc’s website are available as a resource to the public and are the sole property of Teen Rescue, Inc and are protected by copyright. The reproduction, redistribution, and/or exploitation of any of these materials is prohibited without express, written consent from Teen Rescue, Inc.
All users agree that all content and data, including telephone numbers, email addresses, postal addresses, or other information contained on this website, is restricted to the personal use of authorized visitors only. The commercial use of information in this website is strictly prohibited. Users agree not to copy, post, email, or otherwise transmit any unsolicited or unauthorized advertising or promotional materials. Questions about the Terms of Service should be sent to us at connect@teenrescue.com. What an amazing school! 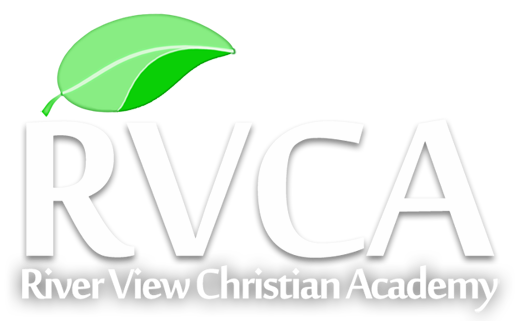 I can’t say enough good about RVCA and their commitment to our kids at the most basic level. RVCA teaches kids how to live, not just learn. 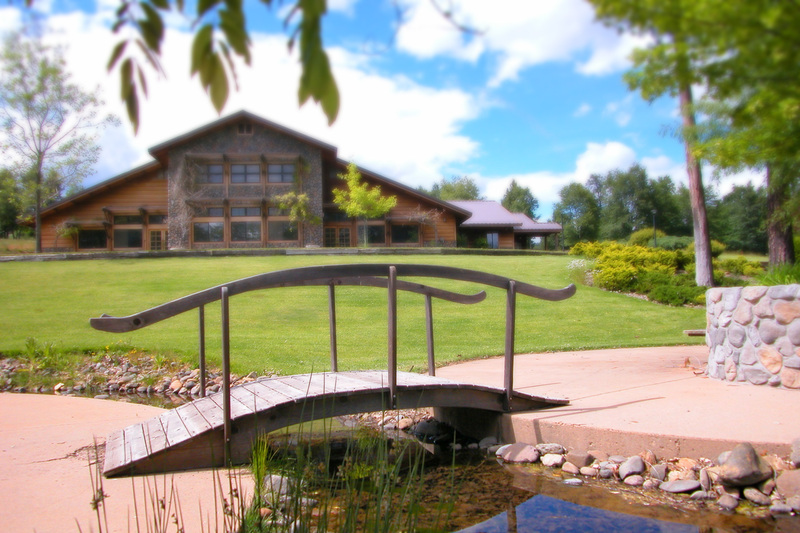 This school was just what my daughter needed after going through some major challenges at home and at school as a young teenager. She recently graduated 9th grade at RVCA and is going to start 10th grade at a public school this fall. Before she went to RVCA, she was unable to complete even one day at a public middle school due to anxiety and depression. The staff at RVCA provided structure, boundaries, and unconditional love to my daughter and helped her regain her confidence through life-skills and behavioral training. They also helped her develop a strong sense of self and independence that culminated in a leadership program that taught her how to take responsibility. She’s a new, more mature young lady now and I’m confident she will excel through the rest of high school, college, and adulthood and I have RVCA to thank for it. God Bless RVCA!